Today I am bring you a post about our favourite thing, DIY! We have done pretty much everything in our house by ourselves. Hubby is amazing and will give everything he legally is allowed to do in the house a try. He does a great job and I am super lucky that he does, however it does also have its cons! Does your home also have that one thing you’ve always wanted to take care of, that one home improvement job that you never got around doing? Be it changing the locks to your door, a new paint job for your front door, or insulating your pipes, there is always something around the house that needs fixing. So what to do? Do-It-Yourself? Or get someone in to do the job? The first (and maybe even the only) reason why some people consider DIY is to save money. You have worked hard for your money and the last thing you want to do is to spend it on a handyman if you can take care of the job yourself. All you need are the right tools, good research and instructions, and time. If, for instance, you are looking to install new door handles, find out where you can find qualitative door handles or door knobs, familiarise yourself with the process of changing door handles, and you’re good to go. More experienced DIYers will know that every completed job around the house comes with its own indescribable feeling of satisfaction, accomplishment, and reward. That feeling of building something out of nothing and making something with your own two hands: it’s priceless. When it comes to DIY, you’re the boss. You decide when you work, how you work, and with what you work. You decide which material, which design, and which colour. And if halfway through you decide that you would rather go with a different kind of wood or prefer a different colour, that’s fine too. Because you are the boss. 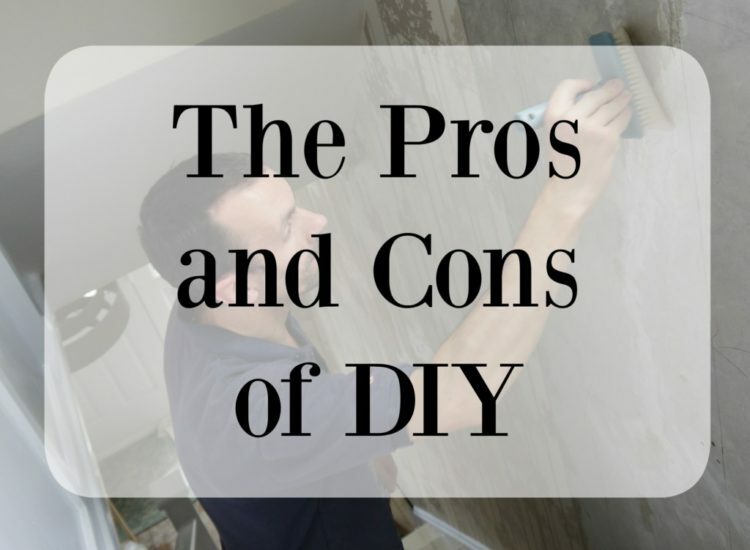 While money is the main reason people opt for DIY, time is the main reason why people decide to get a professional in. If you have a demanding full-time job that requires long hours, kids to take care of, or a household to run, time is often the last thing you have. In those cases, it is, therefore, more sensible to get a professional in to do the work and help you out. Even the most experienced DIYer will never be as good as a professional. While you will most likely “get the job done”, a hired handyman or constructor will be able to finish the job quicker and better. After all, they are paid their salary for a reason. If you mess up your DIY job — which might be rather likely, considering your skills — it’s your fault and your problem to solve. But if the contractor messes up, you don’t have to worry as it is their fault and their problem to solve. So when you get a professional in, make sure that the service includes a warranty that ensures that any problem that comes up during and after finishing the project, will be taken care of and fixed no matter what. 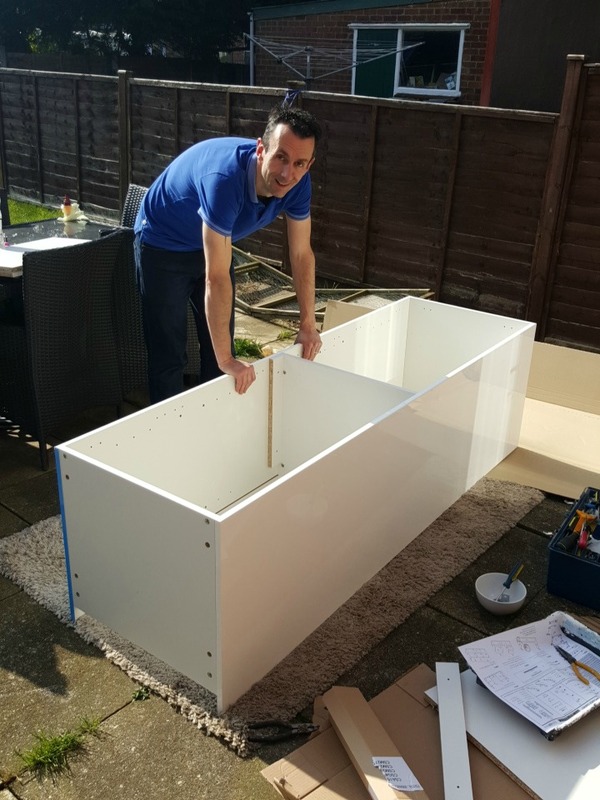 Nigel Head-Jenner has been working in the hardware industry for over thirty years and is experienced in all aspects of architectural ironmongery. He is the co-founder of E-Hardware, which he opened together with business partner Paul Brebner in 2004. Great tips, thanks for sharing! 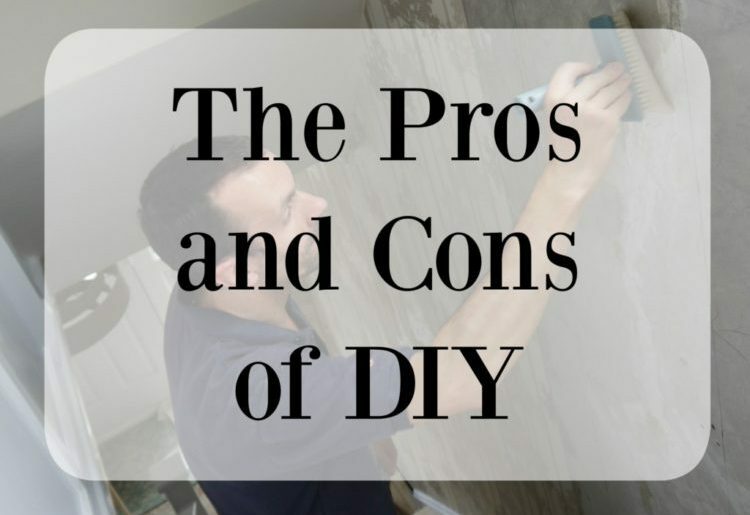 There definitely are a lot of pros and cons that come with DIY projects. It’s definitely important to be well-versed on all the ins and outs of DIY house projects before starting. They certainly can be immensely rewarding to have undertaken on your own, however, it’s often a good idea to consult a specialist first. For some aspects of your renovation, a professional may be best.